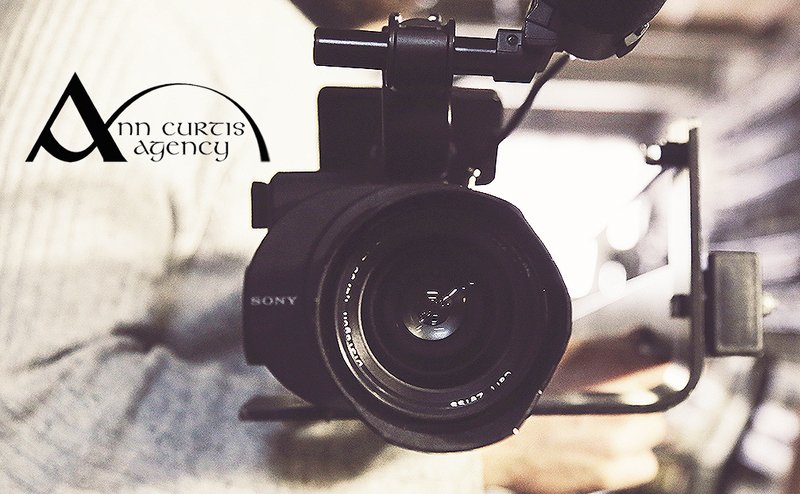 The Ann Curtis Agency was established in 1990 by Ann Curtis & represents professional Irish actors in film, theatre, television, commercials and voice overs. Are you a casting agent, film/tv director or theatre director looking to hire the best talent for your upcoming production? Look no further than the Ann Curtis Agency for some of Ireland’s best talent. 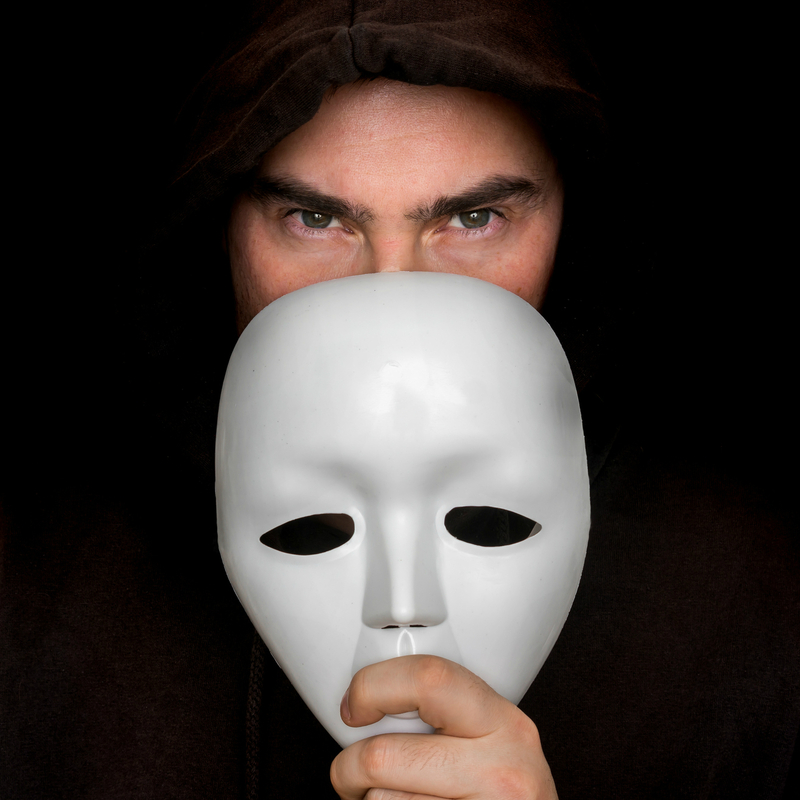 We have a great variety of talented, experienced and professional actors/ performers to choose from. Professional, but with that friendly approach. Our ethos is to deliver the best and be a pleasure to work with. 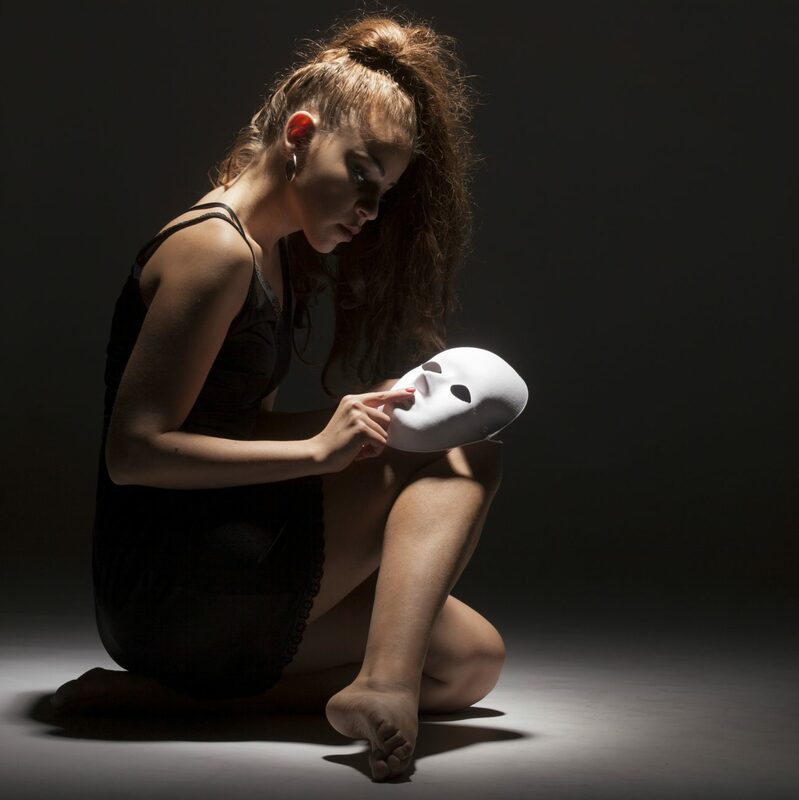 Are you an experienced, or aspiring actor/performer looking to find representation? Look no further than the Ann Curtis Agency for some of Ireland’s best talent. 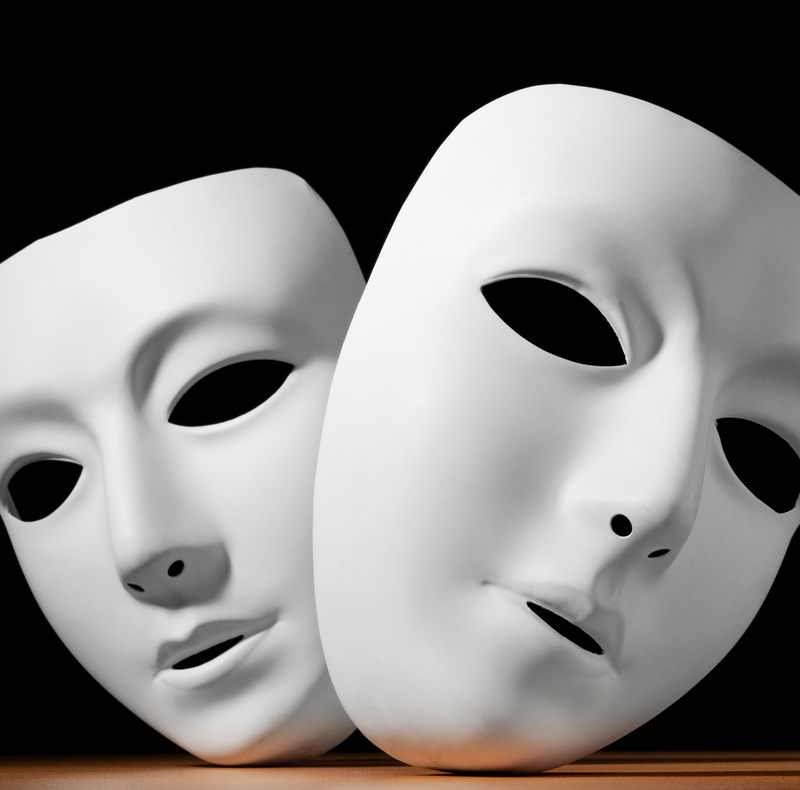 We have years of experience representing professional actors and performers and working with Ireland’s leading casting agents and directors. We look for motivated, talented and friendly individuals (and groups) that are eager to step into the professional arena. Experienced talent looking for new, or additional, representation – you are very welcome! 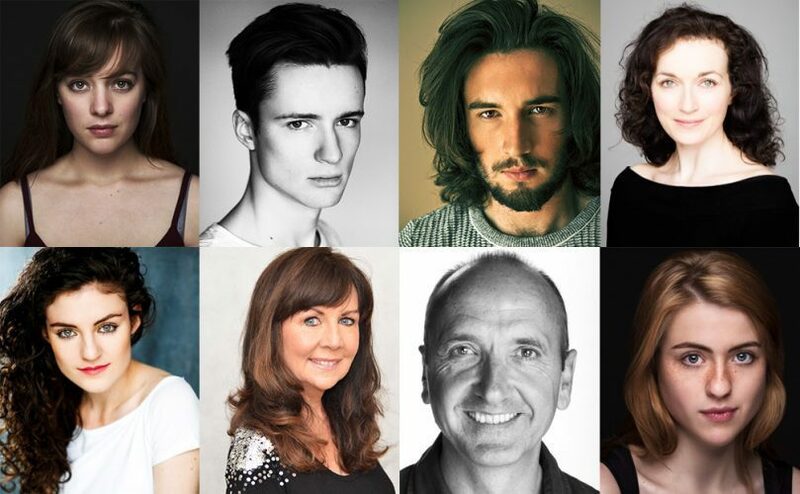 This site provides access to headshots, biographical information for our entire client-base for use by casting professionals in Ireland and across the world. All such images and text remain in the sole possession of The Ann Curtis Agency. Any misuse or unauthorised reproduction of the information provided on these pages is a serious offence will be prosecuted.